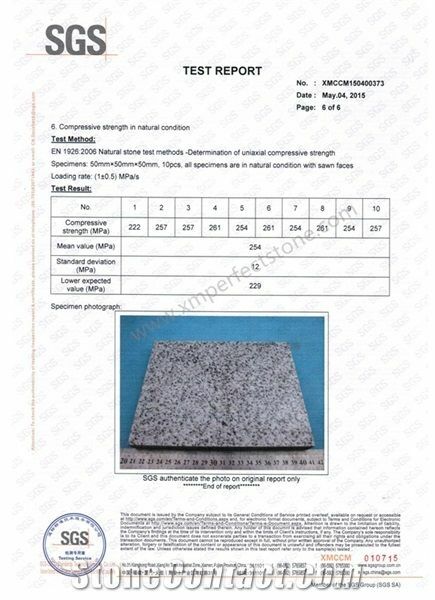 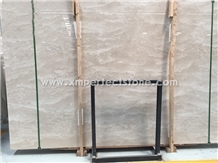 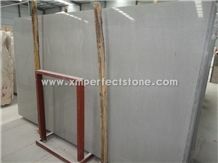 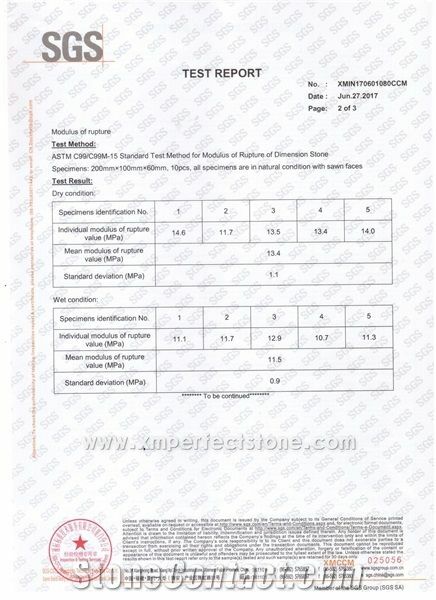 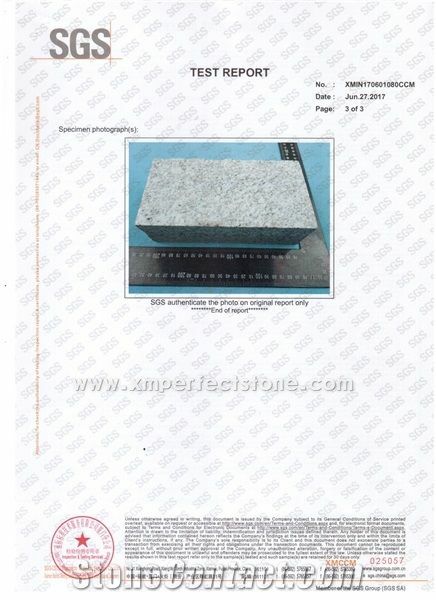 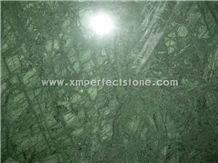 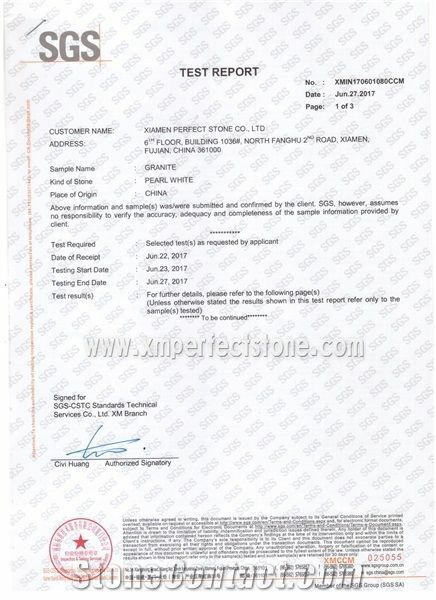 Xiamen Perfect Stone Co., Ltd. is an professional manufacturer and exporter of Natural Stone & Engineered Stone products, we engaged in materials and process, we have good experience in commercial project and residential project, we supply our products to designer, contractor, wholesaler and constrcution company to get the stone solutions, such as Kitchen's Counter-Top & Bathroom's Vanity-Top, Project Tile, Slab, Mosaic, Column, Fireplace, Monument, Construction Products, Landscape Products & accessories. 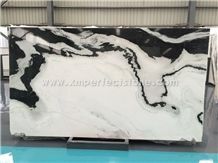 As a professional stone supplier, we invest some Chinese Quarries with our partners and we joint venture factories which has advanced processing equipments and powerful production capability. 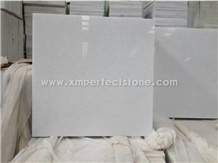 With diligent staff, advanced facilities and strict quality control systems, we are able to provide you all kinds of stone products with good quality and competitive prices. 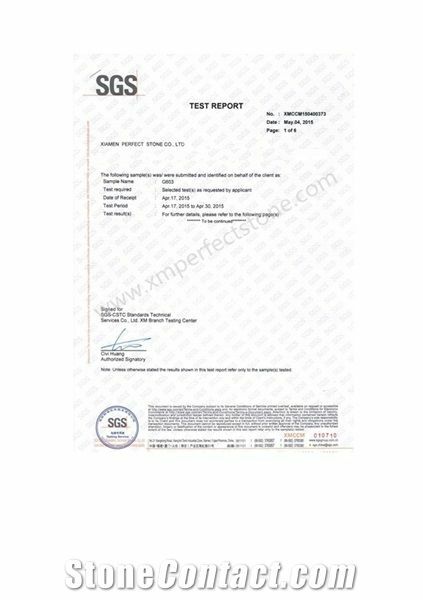 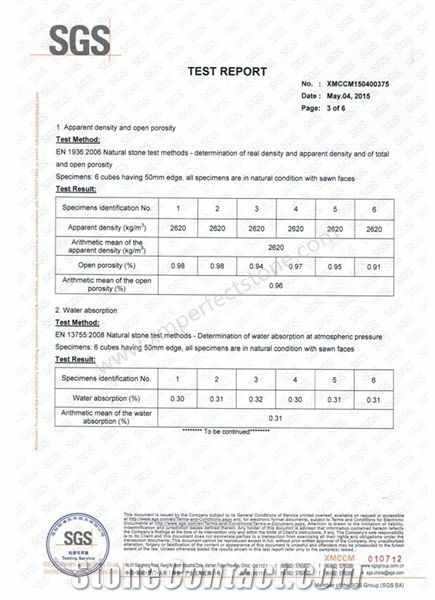 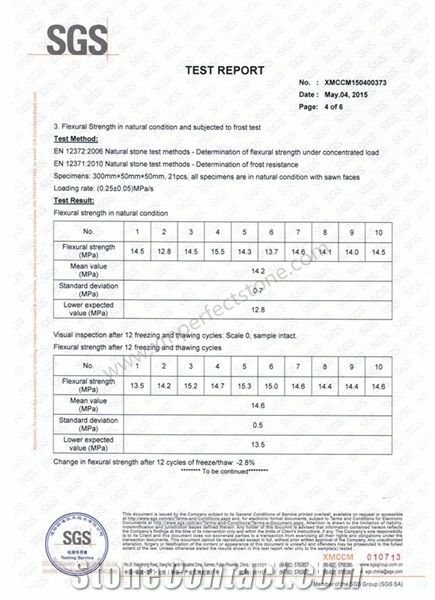 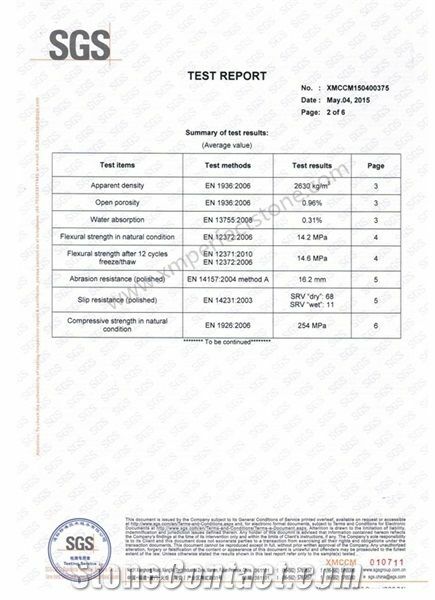 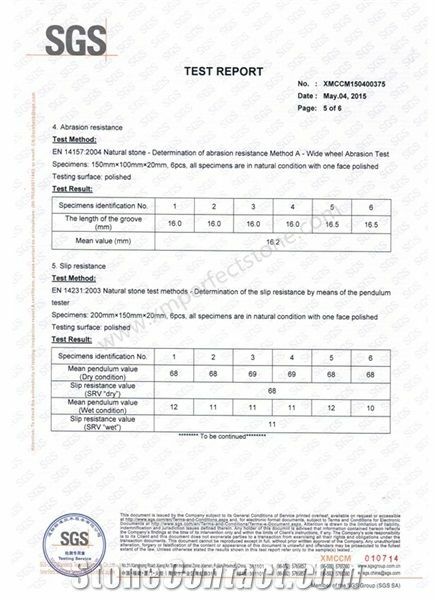 Our products are very welcome in North of America,South America,Japan,Korea, Singapore, Malaysia, Philippines,Middle-East,Russia, European countries etc. 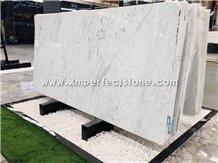 We strive & insist “ Serving customers, adapting to markets, keep the quality, continually developing” , sincerely hope that no matter what stone business you want to do, please kindly contact us. 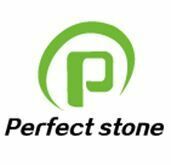 We'd like to build up a friendly business between you and us for the wonderful future. 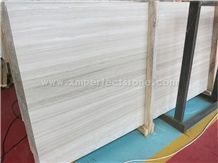 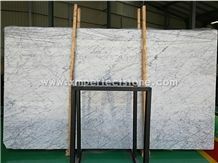 I am looking for Natural Polished White Wooden Marble.